Making your dreams come true ! Bradenton beach is on Anna Maria Island off the Gulf Coast and a brief drive from Bradenton and Sarasota. Bradenton Beach is a small town known for its fishing piers, sugar-sand beaches and a quaint strip of shops, restaurants and other family-owned businesses. 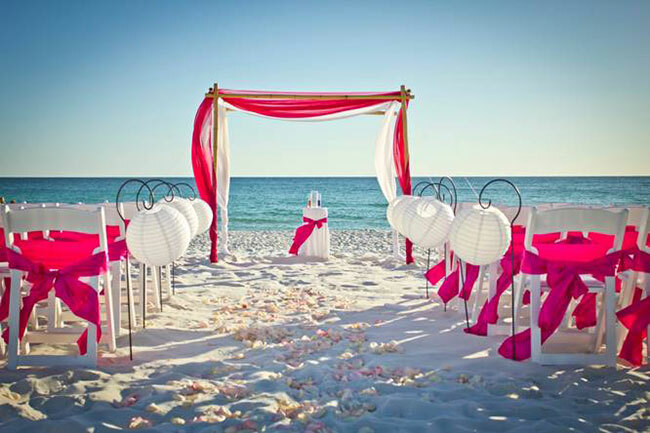 One of our favorite places for a beach wedding. Whether it’s just for 2, or for 200 guests, this continues to be a favorite destination for destination brides. Close by reception locations, please tell them we sent you! 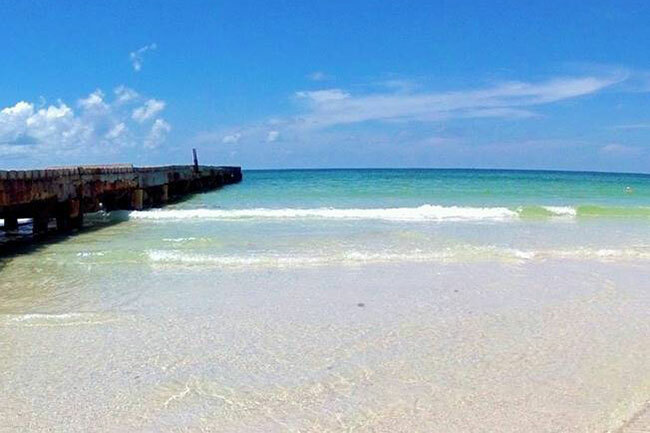 Bradenton Beach is a charming and vibrant community of 1,500 located at the southern end of Anna Maria Island. The Island is located at the southern entrance to Tampa Bay on the Gulf of Mexico. Access to Anna Maria Island can be achieved from the mainland (Bradenton) via bridges on Cortez Road or Manatee Avenue or from Longboat Key to the south via the bridge over Longboat Pass.